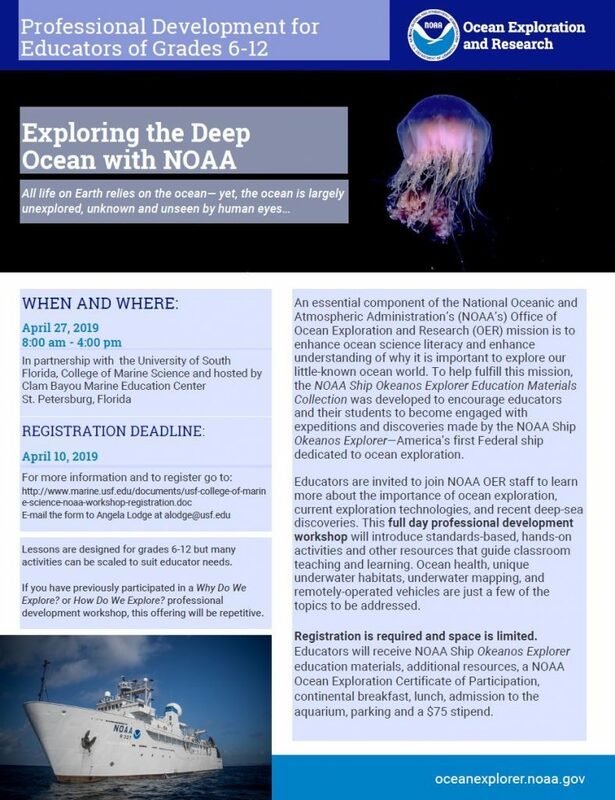 Communicating Science Outside Academe: Strategies, Stories & So Much More! 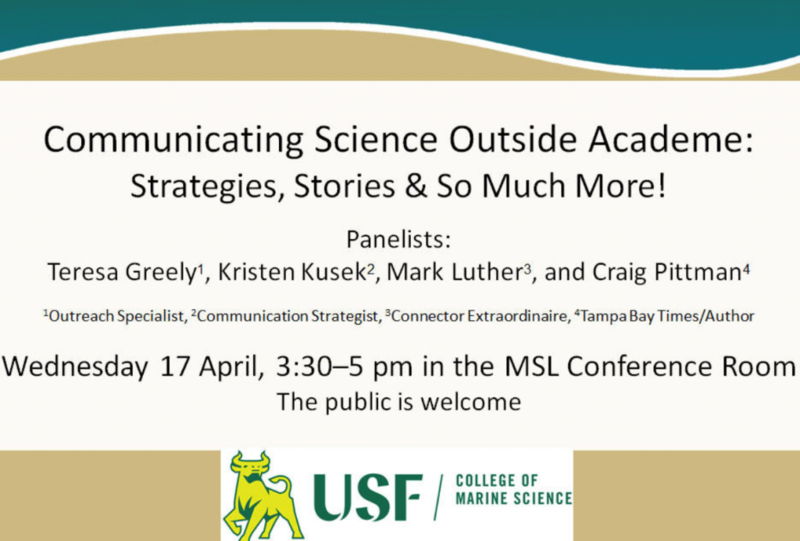 17apr3:30 pm5:00 pmCommunicating Science Outside Academe: Strategies, Stories & So Much More! 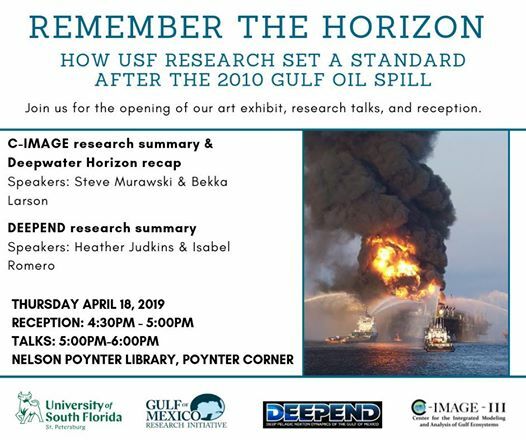 Join us for the opening of our art exhibit, research talks and reception in remembrance of the 2010 Gulf oil spill. 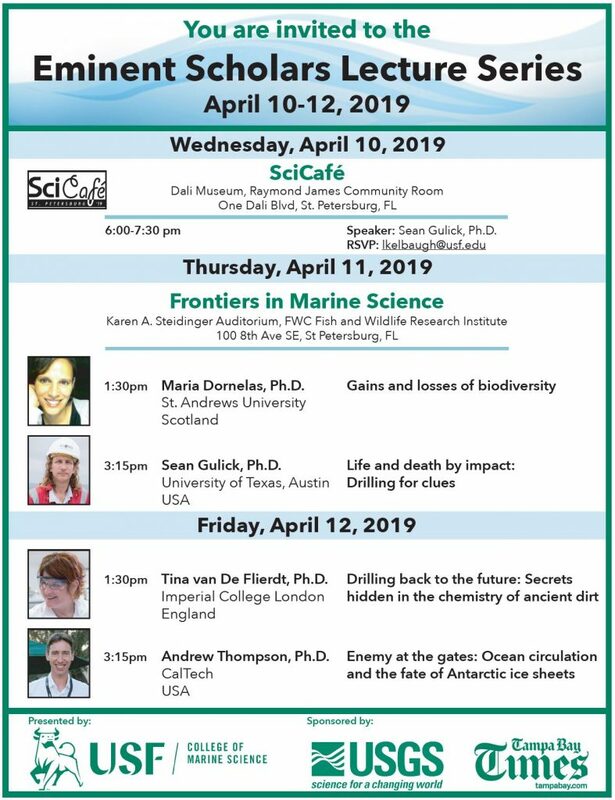 Thursday April 18th in the Poynter Corner. 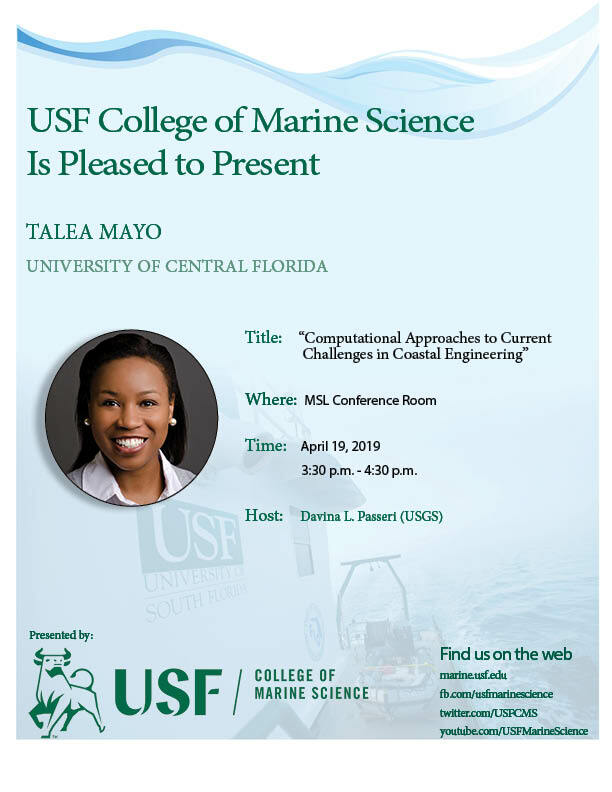 Reception starts at 4:30pm and the research talks at 6:00pm. 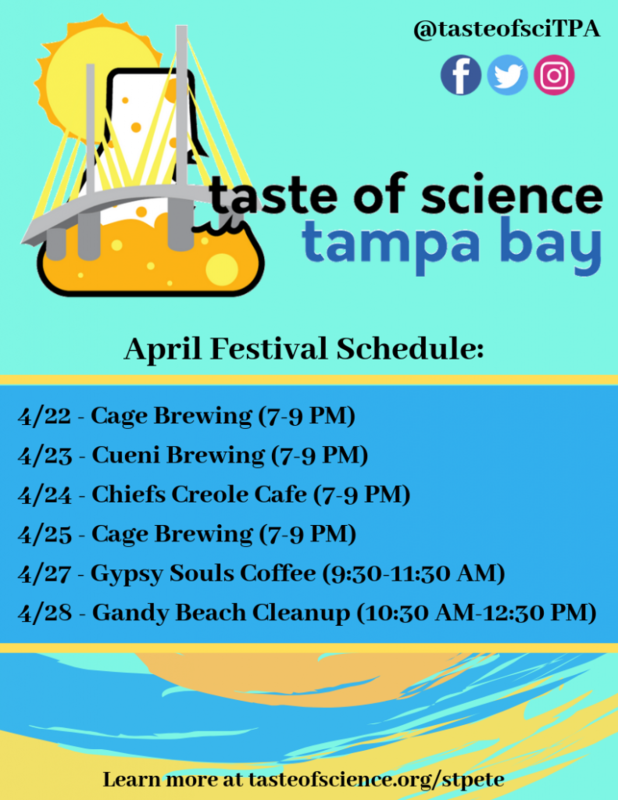 Featured artists will also be there selling prints of their artwork.